Syfy is working on a television version of Stranger In A Strange Land, according to Deadline. We should note that the new project is based on Robert Heinlein’s seminal work of science fiction, rather than the rather poorly-received episode of Lost. The book follows Valentine Michael Smith and is famous for introducing the term “grok”—defined as to “understand profoundly and intuitively”—into the lexicon. 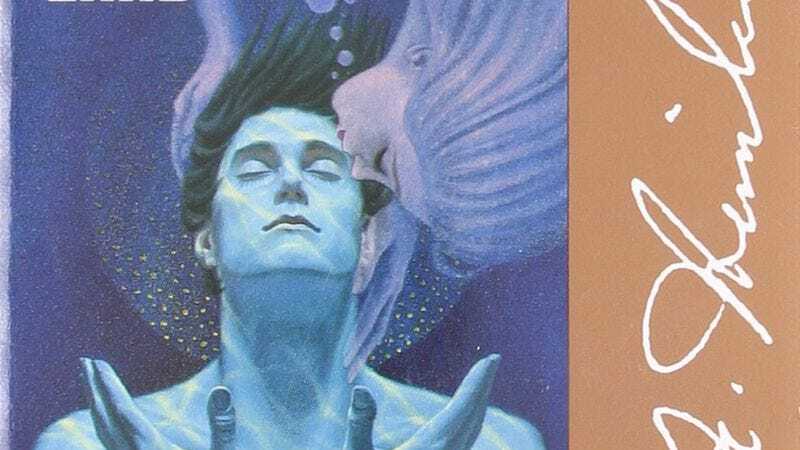 Curiously, Heinlein’s 1961 novel about a man’s experiences on Earth after growing up on Mars has never previously been adapted. But the forthcoming series already boasts powerhouse producer Scott Rudin among its backers. He’s not the only Heinlein fan, as NBCUniversal Cable Entertainment Chairman Bonnie Hammer tells Deadline “The story is timeless and resonates more than ever in today’s world. As a fan, I can’t wait to see it come to life as a world-class television event.” There’s no word on when the series will begin production.